Each RecPro Audio RTB Mic Preamp is meticulously hand-built by Rondo using only the finest audiophile components available. 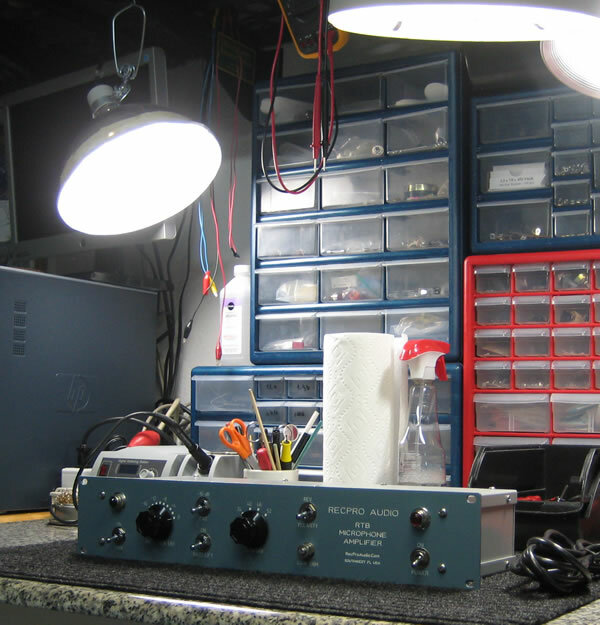 A super-boutique Beatle preamp made for world-class work. 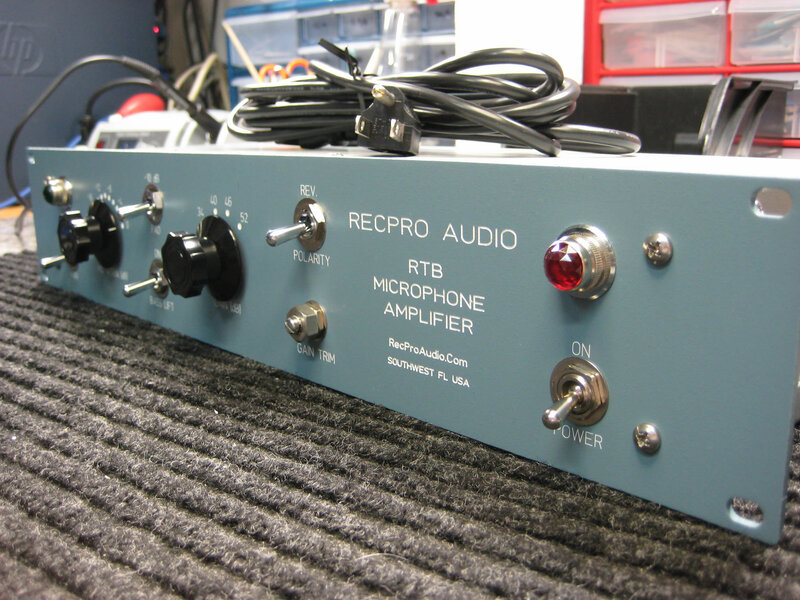 RTB Preamps are hand-built to order, available exclusively through RecPro Audio. *Any and all import duties, fees and/or taxes are the sole responsibility of the customer. Orders are now being accepted, please call Rondo @ 239-689-5941 or email to reserve your RTB Preamp. Thank you.